OnePlus is the smartphone brand that emerges to the sky of smartness within days of its creation. 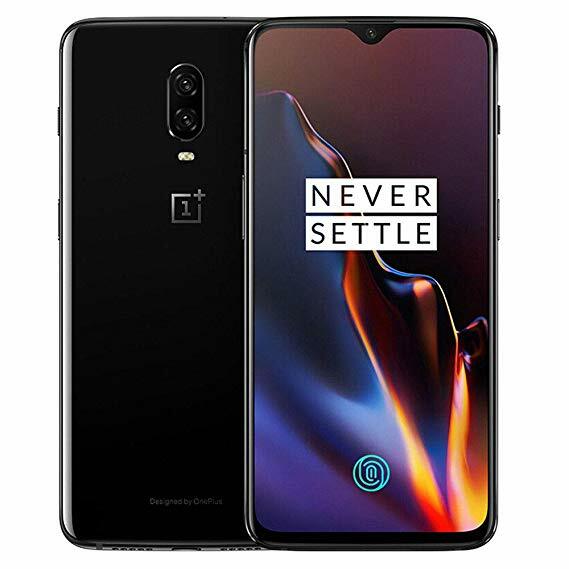 With various consumer loved gadgets, the company is now launching OnePlus 6T – the next smart member of the family. The CEO has officially confirmed a couple of features of the upcoming OnePlus 6T. An in-display FP sensor and lack of headphone jacks will increase the beauty of the smartphone, says the CEO. The interview was way too long and the CEO Pete Lau clears that removing 3.5mm jack was compulsory to make room for the in-display FP sensor (Screen Lock). This was the most difficult decision to make according to him. But he seems hopeful that ones you try the Screen Unlock yourself you will definitely forget the jack. Though the FP tech was planned for the OnePlus 5T, due to the higher expectations that were not achieved yet at that time, the FP reader is now being introduced in OnePlus 6T. In-Display FP readers breath behind the display which leads to addition in the thickness of the smartphone (almost 0.45mm). Wireless charging is also one of the reasons that increase the thickness of a smartphone. Wait! OnePlus 6T is not having wireless charging. The CEO says, once quick and fast charging is maintained without generating heat, OnePlus will include it. Till that time enjoy Dash charge. Heat is not the only issue, we are worried about. Adding new features means add ups in cost. Although there is no official statement on the cost we can surely imagine what it could be with such features. The CEO seems very reasonable on the issue when he quotes that it is quite unreasonable to charge $30 extra for waterproofing.